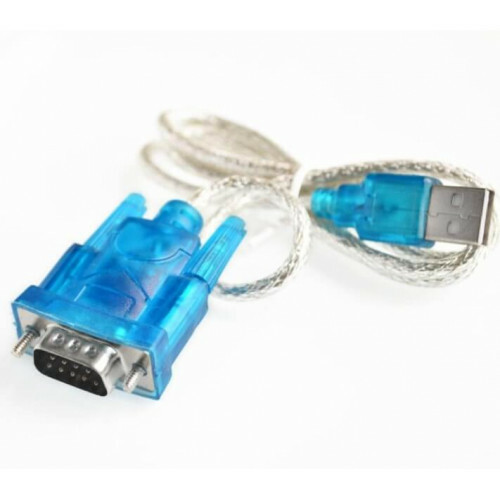 This adapter cable is based on CH340 chip. 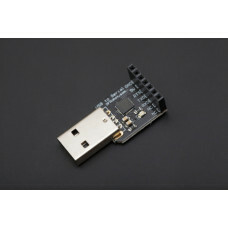 Ideal for ISP programmer for NXP serial devices. 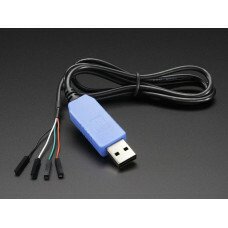 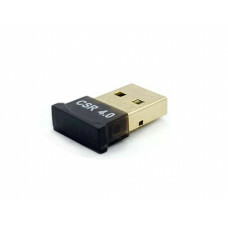 It is also used for USB to full modem RS232 port converter. 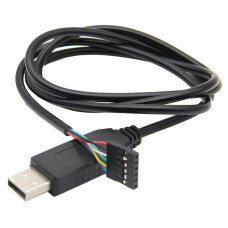 The cable is 90cm long.